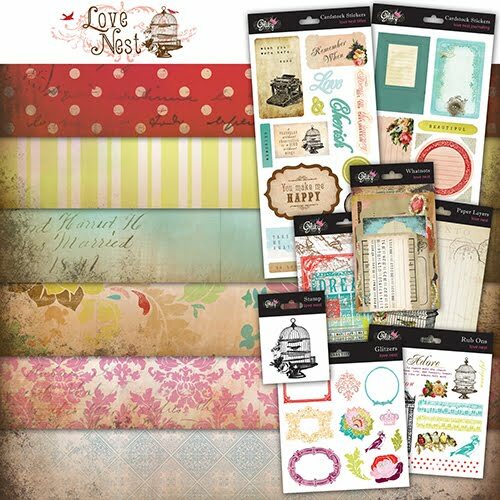 Today I have cards to share with you that feature another new line by Glitz called Love Nest. This line is so perfectly Shabby Chic....it is fabulous!! Isn't it fabulous!! Be sure to check out the Glitz blog today, because we are giving away this collection! But hurry...the winner will be picked at midnight!! These are amazing, Lea! I have to say I'm just in love with everything Glitz put out this show!!! WOW! 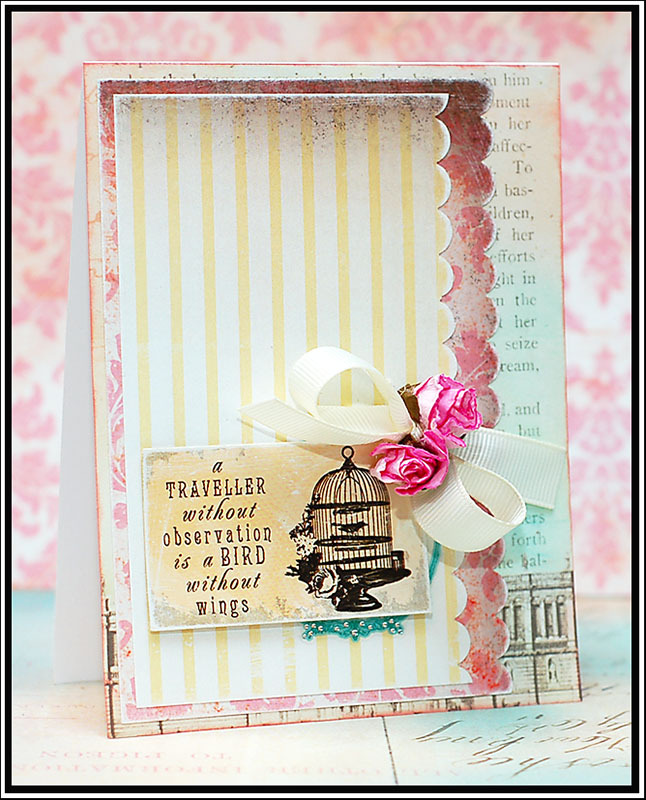 Great cards Lea! 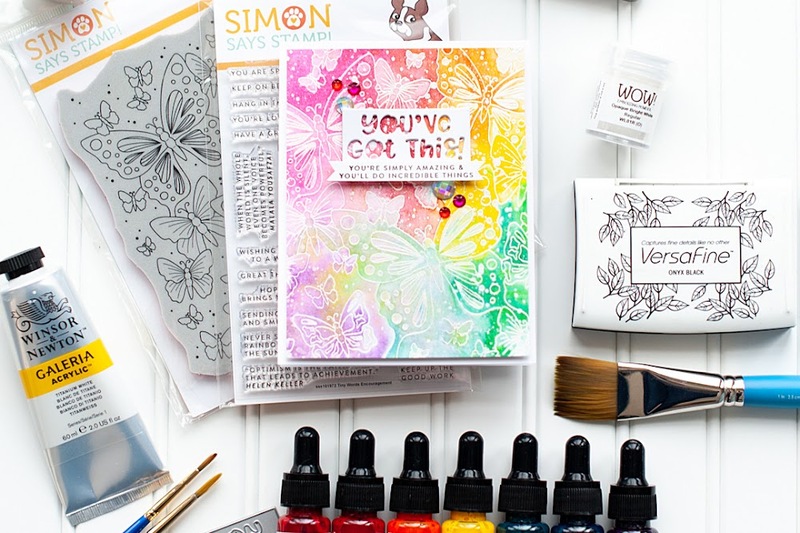 I love how you used these products! 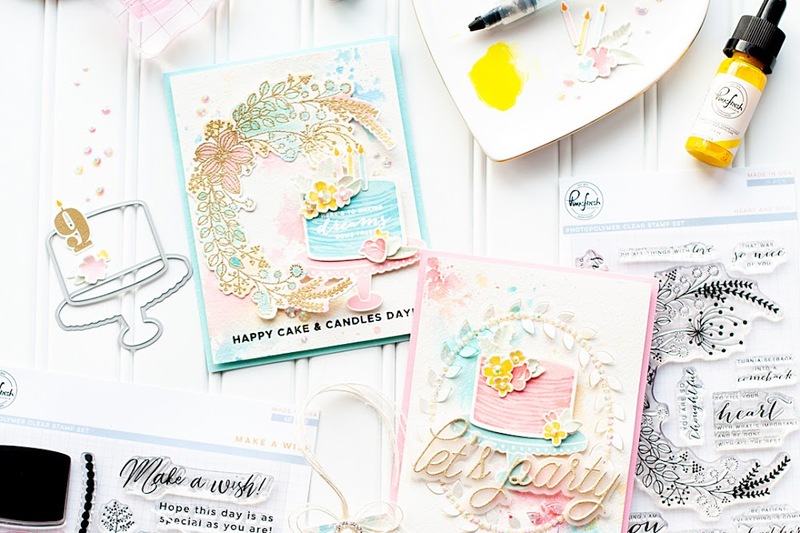 Wow, fabulous cards with this yummy paper! 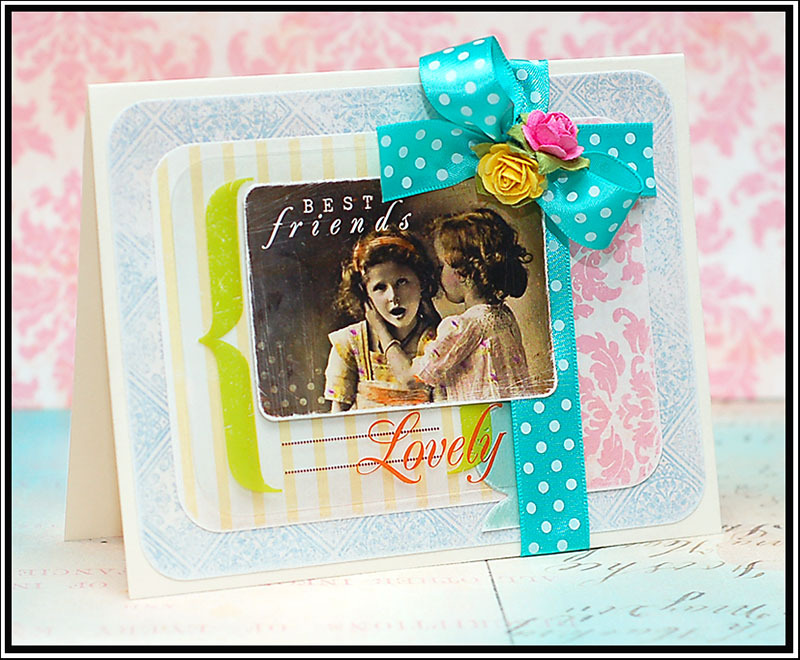 These cards are super awesome!!! 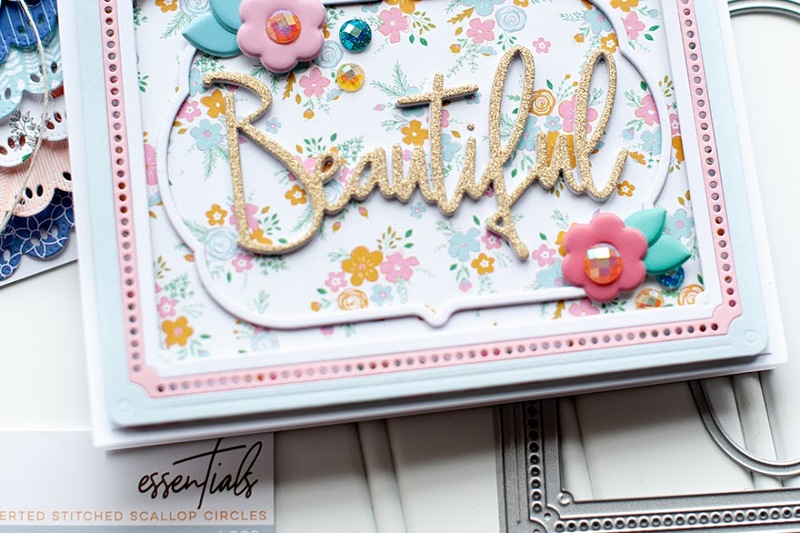 these are fabulous, love how you showcased that stamp, the palette with the best friends card & the scallops on your traveller card, absolutely gorgeous! 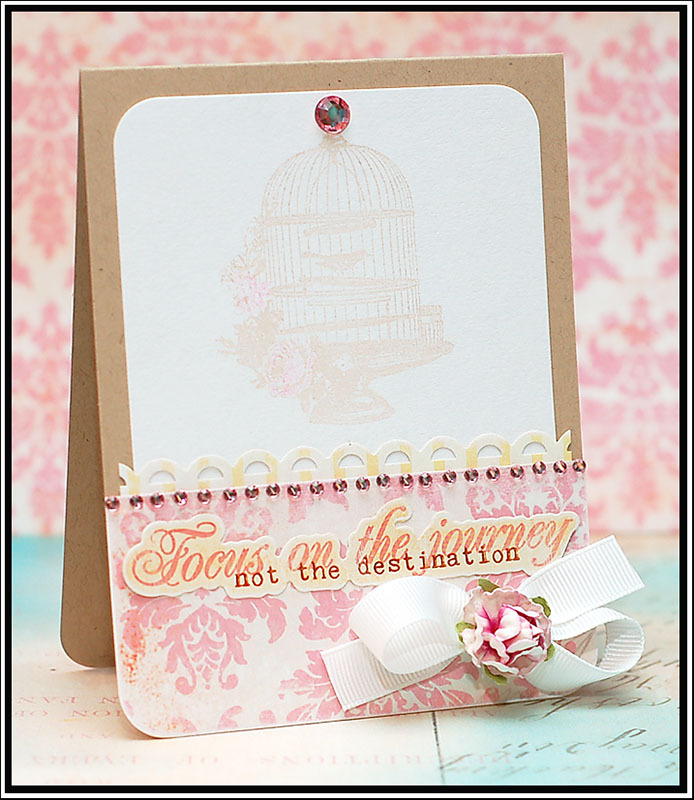 Beautiful cards and beautiful quotes! Love them!